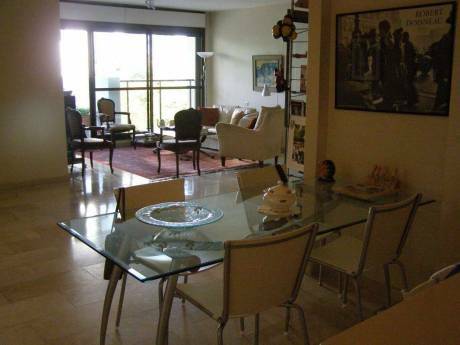 I have a beautiful and spacious 2 bedroom apartment in the central Tel Aviv neighborhood of Nachalat Yitzhak. The apartment consists of a large living room, kitchen and dining area, master bedroom with a double bed, one guest room with a sofa which opens for 2, and one and a half bathrooms. It has been renovated and is very modern with new appliances- including a dishwasher, washing machine, cable TV/internet, and of course air conditioning. 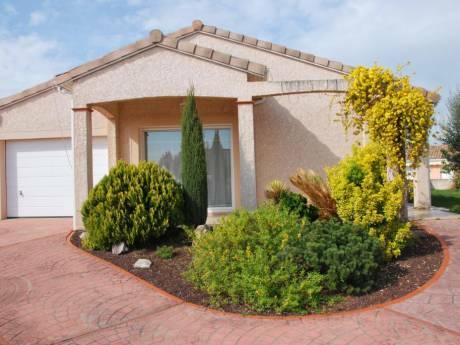 It has 2 small balconies overlooking a quiet street and gets plenty of sun. The apartment is on the 4th floor of a safe elevator building, short walking distance from The Azrieli Mall, and includes private parking. I'm Tova. I am retired, divorced, in my early 60's. I have 2 grown up sons and love to spend my free time traveling. I used to live in New York and am familiar with the city. I am very neat and respectful, and assure you that I'd take very good care of your place. I'll be happy to provide any other information about the apartment and location, as well as answer any further questions about myself. There are plenty of stores and coffee shops in the neighborhood, as well as a supermarket open 24 hours. There is also public transportation nearby which provides easy access all over Tel-Aviv and surrounding cities. 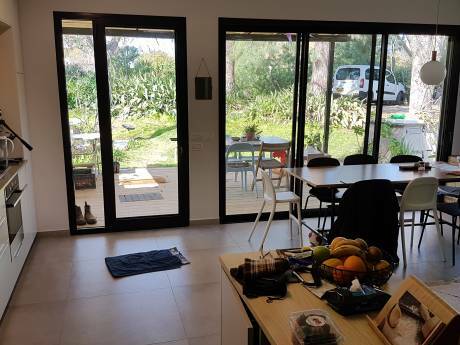 5 minute walk to the train station, 5 minute drive to Ayalon Highway, and a 10 minute drive to the Tel Aviv beach.